House sitting is a great way to travel and sometimes to earn extra money, however, you may find yourself bored with not much to do if the house sitting duties are light. This might be a time to consider a wider range of house sitting activities to keep you entertained. After all, once you’ve taken care of the daily chores and pet duties, you may find yourself with hours of free time. Instead of just watching television or wasting your time on the phone, there are lots of productive things you can do. We will now look at a few ideas that can make your time house sitting more interesting and even enable you to make an extra income. If you’re like most people, then you probably have dozens of books on your bookshelf that are just waiting to be read. Knowledge is power and reading is a great way to spend your time while house sitting. It will also make the time go faster since you’ll be immersed in another world and not even be aware that time is going by. You should read both fiction and non-fiction books which will greatly enhance your creativity, imagination and even improve your life in ways you’ve never imagined. We often hear about the popular house sitting activities. If you love cooking, then this is a great time to cook and you can use the extra time to plan out and cook meals that you’ve never tried before. Of course, when doing so be sure to clean the kitchen before and after cooking to ensure it remains in good condition. 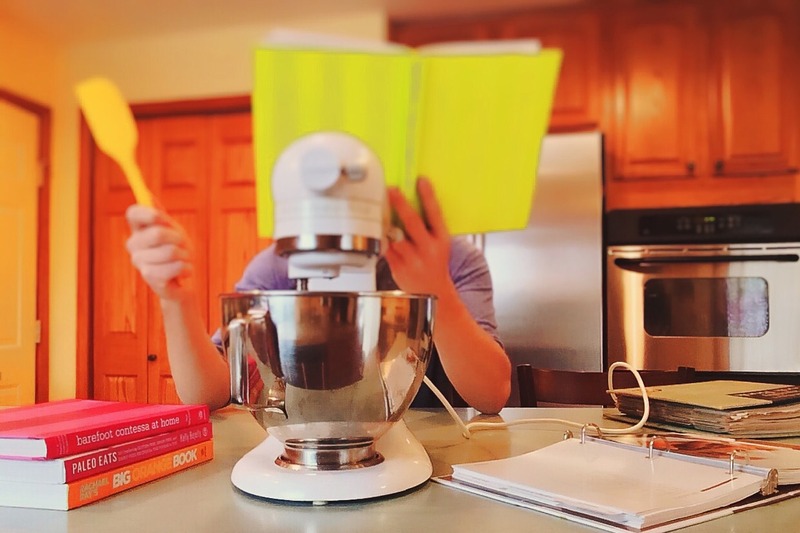 If you’ve always wanted to learn how to bake, then this is also a great time to learn. You can teach yourself how to do so through YouTube tutorials and give your friends and family samples of what you’ve baked or cooked. However, be careful that the pets don’t get their paws on your food, especially if they have special diets! Even though you won’t be staying in your own home, you can still do things to clean up your own life. While this may not be top of your house sitting activities consider for example that you can organize your email inbox and get rid of emails you don’t want and organize the important ones into folders for easy access. You will also likely have your car with you, so you can take some time to clean that as well and make it look its best. Even though house sitting is a job in itself, you still have a lot of free time to potentially increase your income. While you may not be able to leave the house for many hours at a time to take a second job, you can work online. There are numerous opportunities to work online and make a decent hourly wage, even if you don’t have any special skills. One popular job is being a virtual assistant and all that you need to know is how to use the Microsoft suite and follow instructions. Many virtual assistants regularly make $15+ per hour. Alternatively, if you have skills such as graphic design, programming, web development, SEO, social media management etc, then you can get an online job in those fields. You can either find your own clients through platforms such as Fiverr and Upwork or you can approach companies for part time work. You can easily house sit and do these jobs at the same time and increase your overall income significantly. If you’re not interested in working online for other people, then you can look into building your own online business. 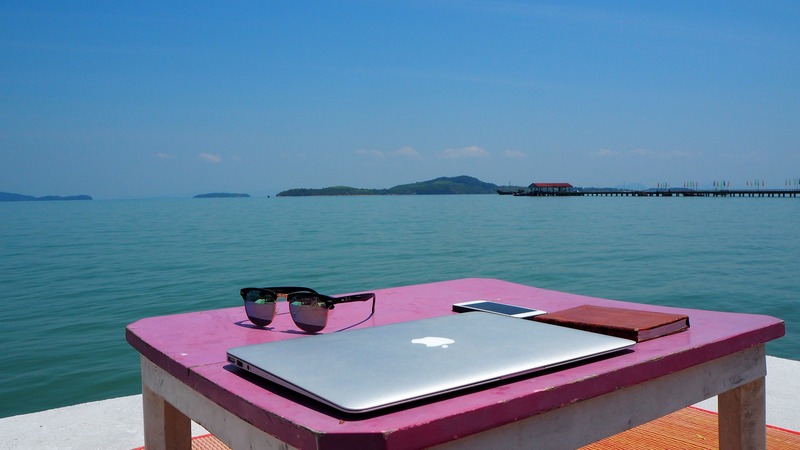 There are many different online business models that you can do and you can easily run your business while house sitting. For one, you can use an ecommerce platform to set up a drop shipping business where you sell physical items. For example, if you want to create an e-commerce store where you sell accessories for men, then you can easily use Oberlo to source inventory and post them on your store. Once someone purchases a product from your store, Oberlo fulfils the entire transaction without you having to get involved. The trick with drop shipping is being able to generate enough high quality traffic through SEO, paid ads or social media that actually converts into customers. Another option is to build niche or authority websites where you make money through your own digital products, affiliate products or display advertising. You will need to build a high quality website around a specific niche where you get traffic through SEO or paid traffic. SEO is highly recommended since it is more cost effective and easy for beginners to get into. It may be best to start off selling affiliate products and use display ads before creating your own digital product. However, once your website starts generating income, you can then have your own products developed to increase your income and overall profit margin. 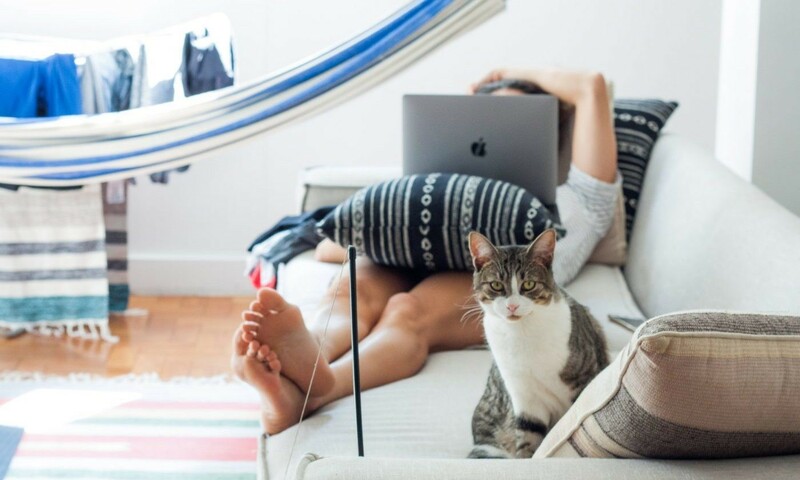 To wrap things up, we have just looked at 5 things you can do while you house sit. So, be sure to implement at least one of the above ideas while house sitting and you will make much better use of your time and improve the overall quality of your life.